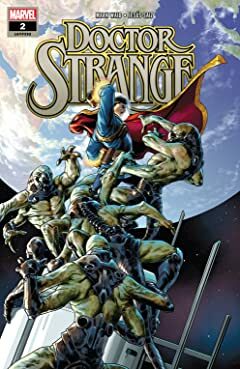 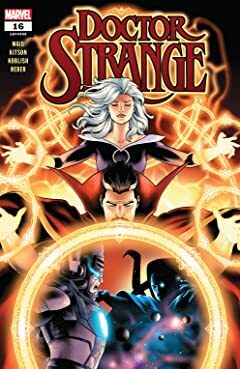 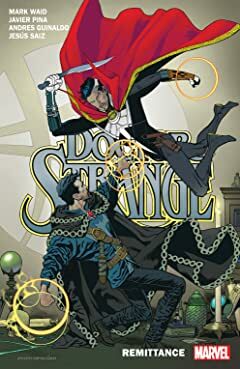 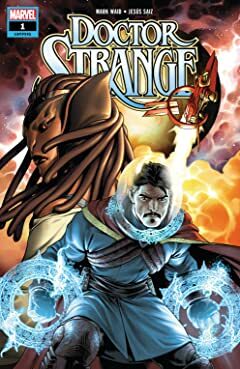 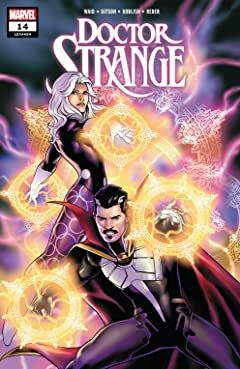 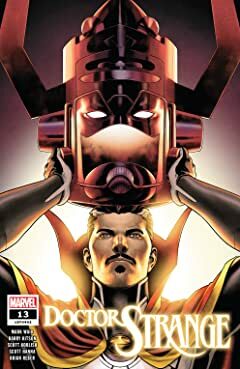 Collects Doctor Strange (2018) #1-5. 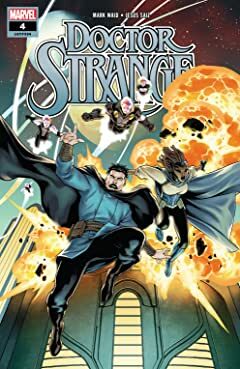 Earth’s Sorcerer Supreme goes intergalactic! When Stephen Strange loses his mastery of the mystic arts, Tony Stark offers a 21st-century solution: search for new magic in outer space! 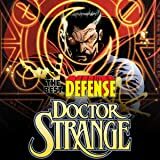 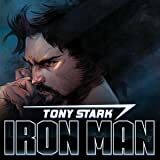 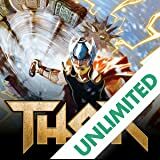 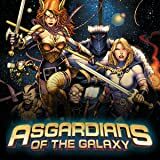 Bizarre new spells, allies and enemies await Strange beyond the stars, as he uncovers corners and secrets of the Marvel Universe never before witnessed! 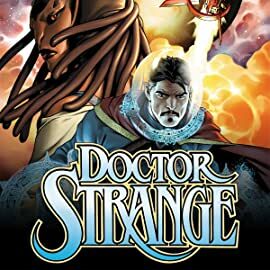 But he’s a little out of his element traveling the galaxy — and it shows! 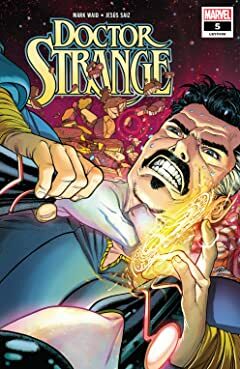 Doctor Strange soon finds himself the prisoner of a hostile civilization. 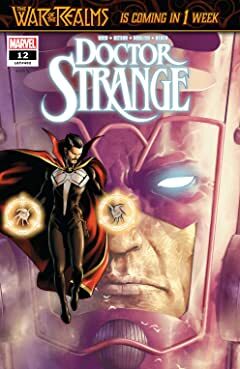 Powerless, friendless and far from home, can he convince an alien stranger that he’s worth saving? 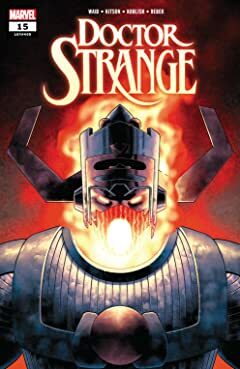 Plus, with Infinity Wars on the horizon, Strange and a new companion face the Super-Skrull, wielder of the Time Stone! 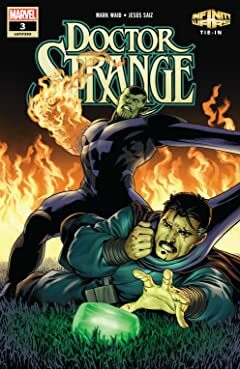 But where will Strange head next on his interplanetary power trip? 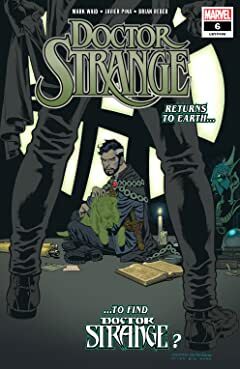 And what shocking surprise is waiting for him back on Earth?